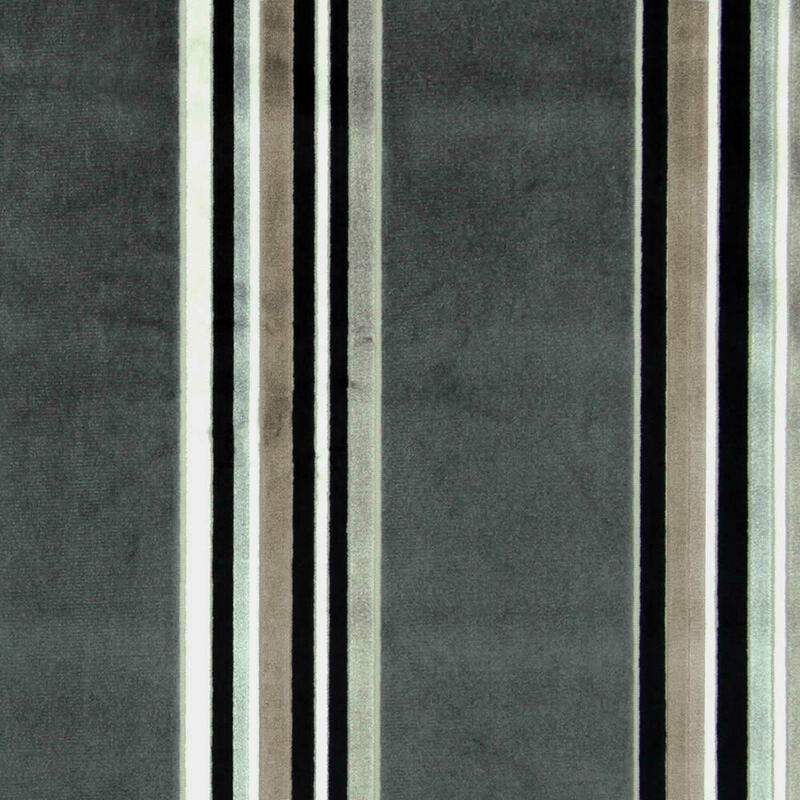 A wonderfully rich vertical velvet striped design in shades of light and dark grey, black, silver, cream and taupe. 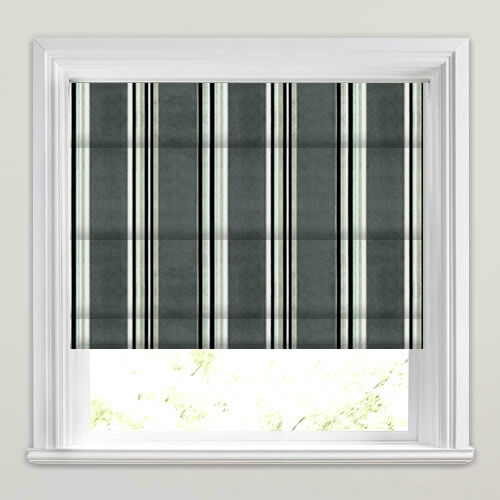 These luxurious and beautifully tactile made to measure striped roman blinds has a traditional look but will blend in beautifully into a more contemporary setting as well. 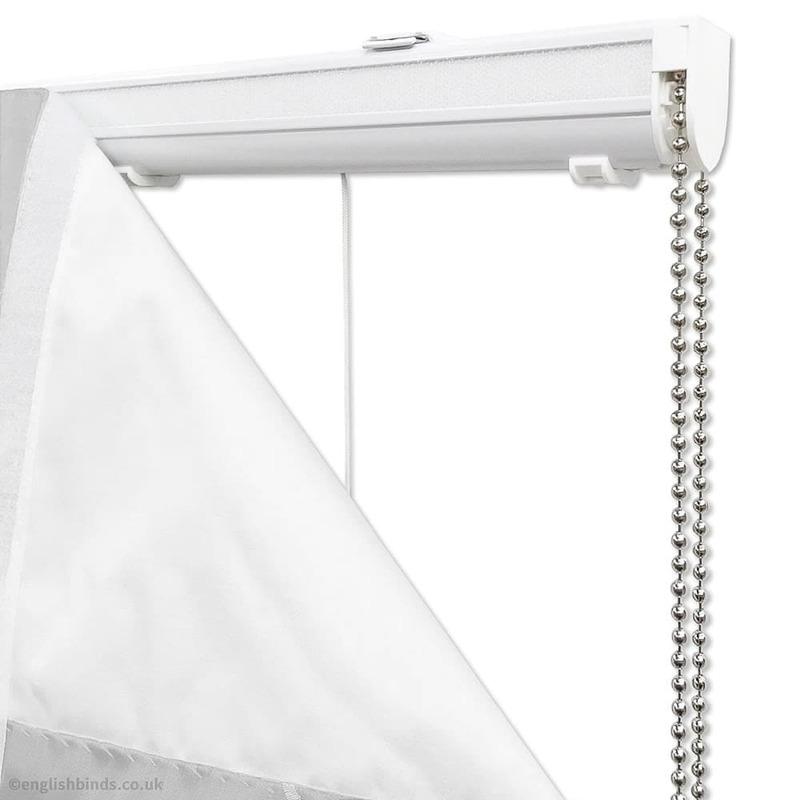 The website was easy to navigate, ordering was straightforward and I was kept up to date of all aspects of the whole process via email making this purchase an enjoyable experience. 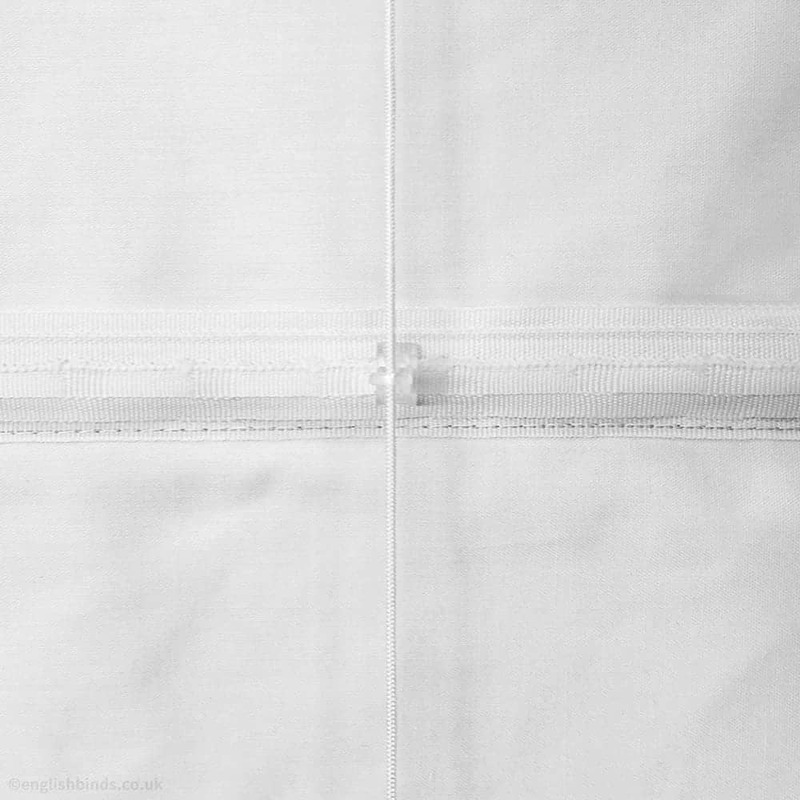 Great product and service, would use again and recommend to others. Fantastic service from beginning to end. 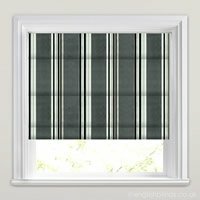 Very fast delivery and quality of the blind is great for the price paid. Thank you, will definitely be using this company again.